The All-American Road Show is back with newly confirmed shows this summer and fall. The tour kicks off July 9 at Allentown’s PPL Center and will span through November 2 at Louisville’s KFC Yum! Center. Special guest openers include Margo Price, Brent Cobb, Brothers Osborne, The Marcus King Band, and Kendell Marvel. See below for complete details. 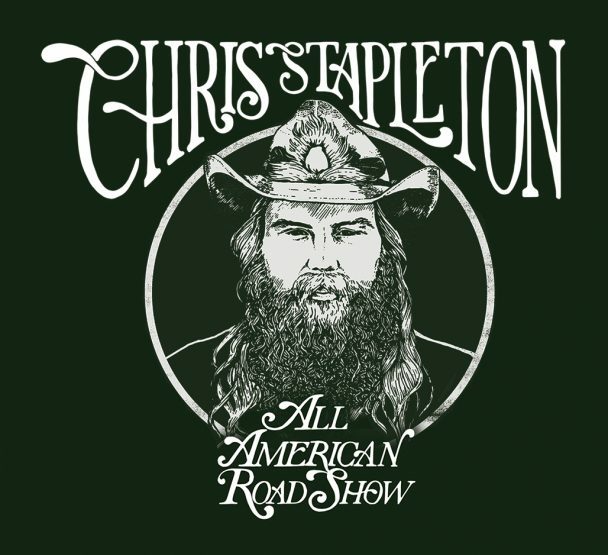 Stapleton Fan Club pre-sales will begin Tuesday, Jan 29. Register at StapletonFanClub.com.